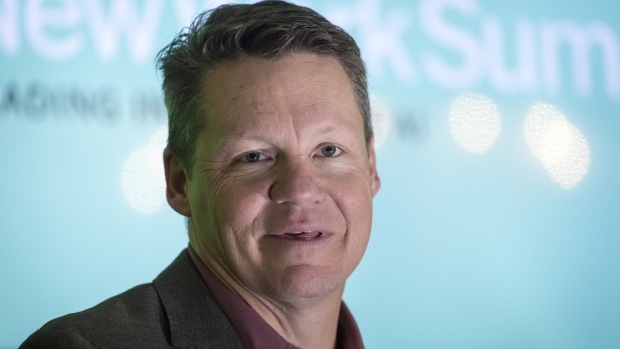 Walmart Inc. (WMT.N) Chief Technology Officer Jeremy King is leaving the company, creating a void at the retailer as he oversaw much of the company’s digital strategy. King also led the company’s technology arm, Walmart Labs, an innovation and engineering skunkworks with offices around the globe. Walmart’s U.S. online sales grew 40 per cent last year and now total about US$16 billion, fueled by an improved product assortment and also increased adoption of its web grocery service, which has provided a bulwark against Amazon’s encroachment. Fiona Tan, senior vice president of customer technology, will assume an elevated role as the company looks for King’s replacement, the memo said. Walmart shares dipped slightly on the news, which was reported earlier by Reuters, and ended trading Wednesday down 1.2 per cent.